GeForce Forceware 266.58 Windows XP | 7 | Vista are out for grabs. * Adds ambient occlusion support for one of the most popular games of the year: Starcraft II: Wings of Liberty. Ambient occlusion improves the quality of lighting, shadows, and depth perception in many parts of the game. 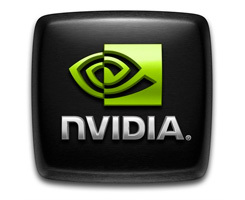 Have you read our GeForce GTX 570 SLI review ?